Pozytywnie Otwarci is the only comprehensive educational program on HIV/AIDS in Poland, which we have been carrying out since 2011. At its heart lies the grant competition for local governments, public health care institutions and non-governmental organisations for the most interesting project on prevention or living with the virus. 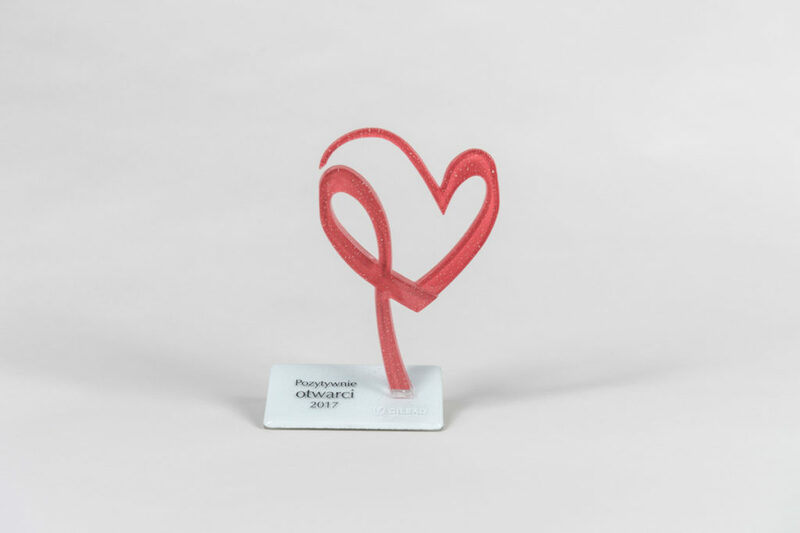 The competition jury selects winners who receive special statuettes during the annual gala organised on the occasion of World AIDS Day (December 1st). Grants for implementing the project are provided by Gilead Sciences Poland. What have we achieved? So far in Poland 70 projects and educational campaigns on ​​HIV/AIDS have been implemented. Over 80 press releases have been sent to the media. Our average annual reach is 15 million. We organised hundreds of interviews, worked with dozens of NGOs, promoted numerous campaigns, as well as videos, plays and workshops in urban areas. 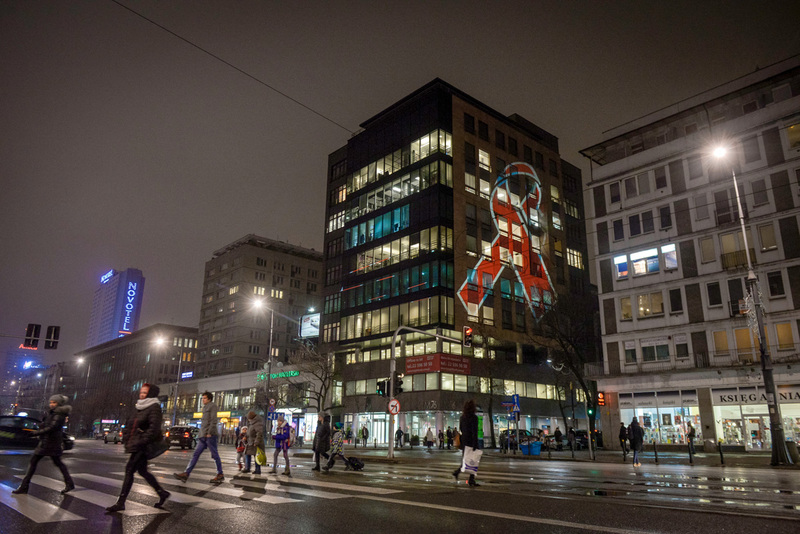 The regular nature of these activities and the huge number of publications mean that today the language used by Polish journalists when talking about HIV is to a large extent the language used in the key messages of the program. The total grants awarded by Gilead Sciences Poland to projects amounted to 1.5 million PLN.